GENERATIONS will continue through 2011! 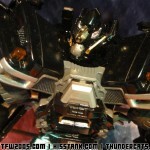 Toy Fair 2011 Transformers Images Optimus Prime In NYC! Toy Fair 2011 Hasbro Transformers Presentation LIVE! 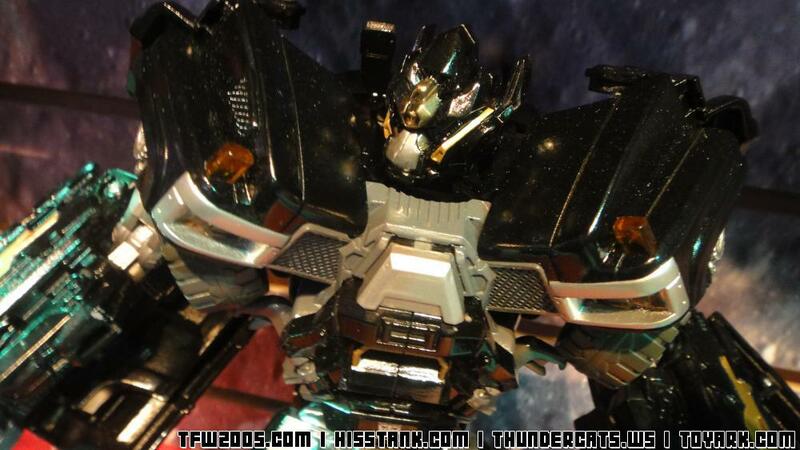 We’ve got a diverse selection of Transformers movie toys on the way, and the 1st offerings from Transformers PRIME! What do you think of all the upcoming Transformers toys? Everyone seems pretty excited by the SDCC exclusive for this year! STALKERRRR. I was just ranting to my girlfriend(who most likely ignored me) about how they need a Stalker figure using the new POC SE body. And now my wish has come true, but it was kind of a given. I can't wait for this figure. The IDW Cobra Commander made me happy in my pants. I was REALLY, REALLY hoping they would make him, but when Hasbro implied they weren't touching the IDW property any time soon, I lost hope. Not the coolest year of GI Joe to me, but all these figures are still insanely cool.